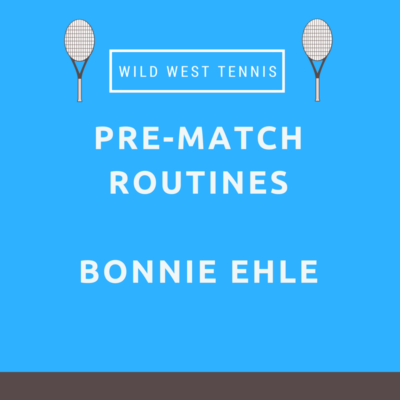 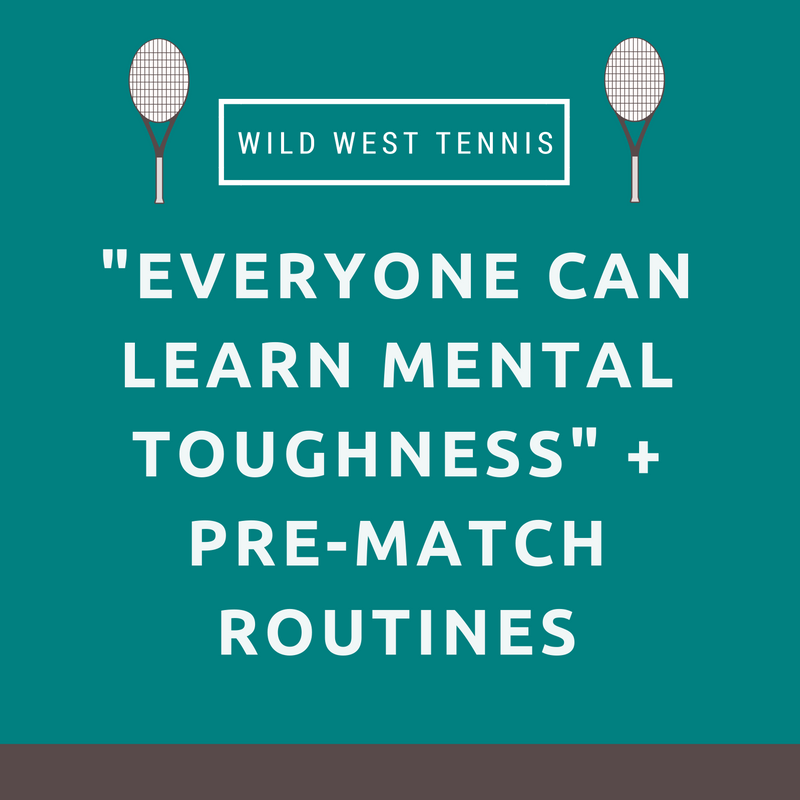 FUN TENNIS WITH A WESTERN FLAVOR! 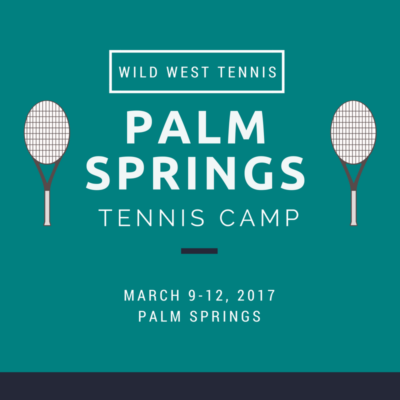 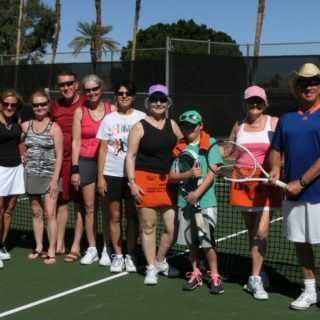 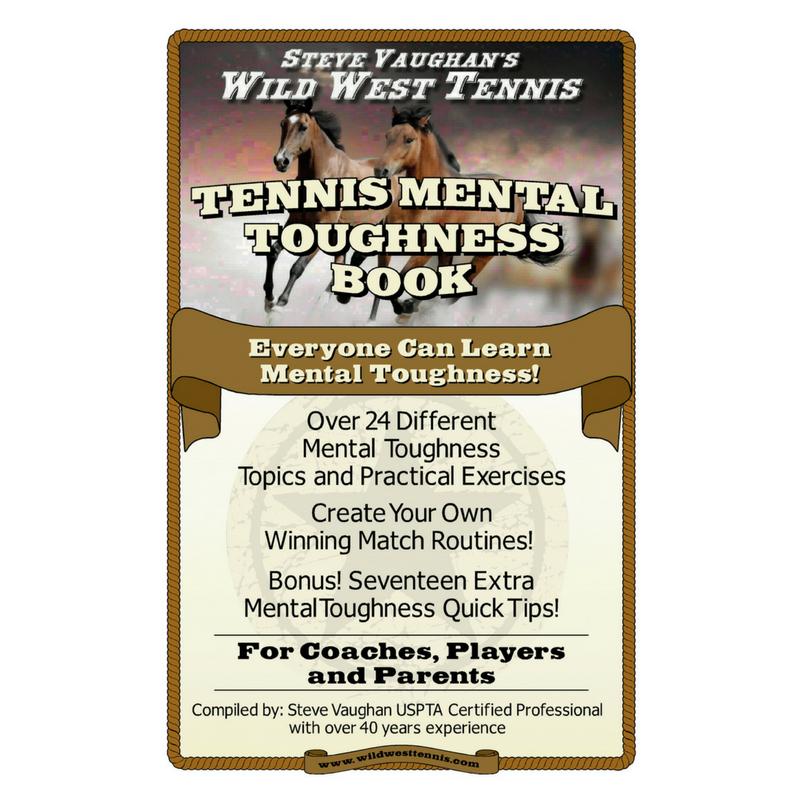 Whether you are looking for a resort tennis program or a traveling tennis vacation, Steve Vaughan’s Wild West Tennis is the way to go! 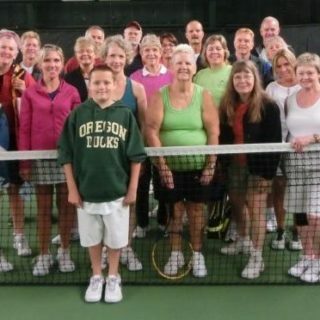 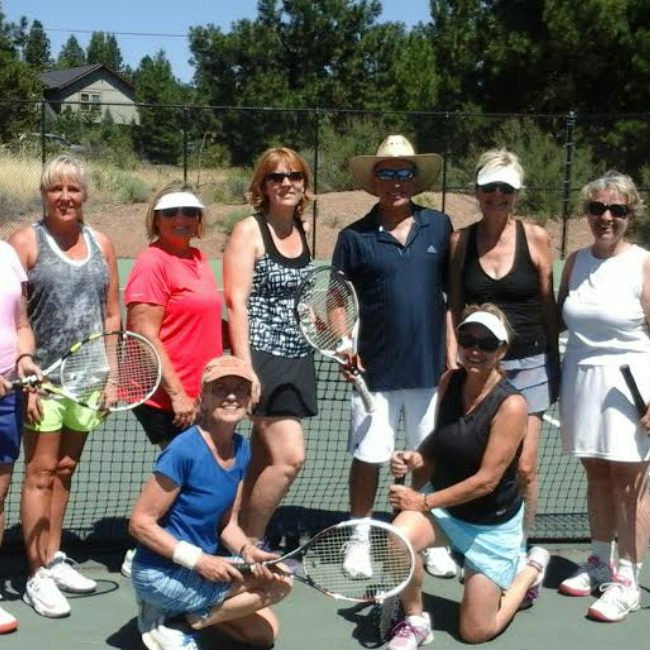 From the tall ponderosa pines in Bend, OR during the summertime where tennis camps and private lessons by appointment are offered, to the Deep Canyon Tennis Club in Palm Desert, CA during the winter months where daily clinics, social programs, and player matching for avid tennis players of all ages and abilities are available. 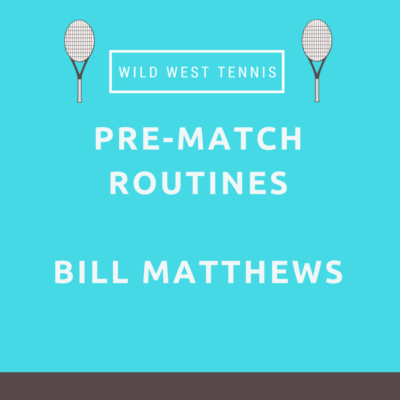 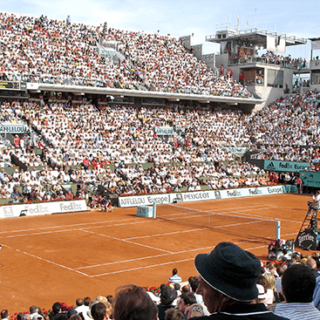 Take your game to the next level with these winning pre-match routines that the pros use!